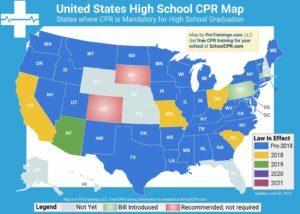 At least one adult in each school, other than the designated school health services professional and the school health services aide, shall be currently certified both in the First Aid Program of the American National Red Cross or its equivalent, and in adult or pediatric cardiopulmonary resuscitation (CPR), or both. One certified person shall be available on site during the regular school day and at all school-sponsored athletic events. Read more. 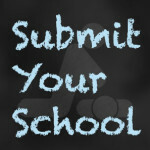 The Maryland State Department of Education has ProTrainings on its’ list of approved providers. • Step 2 is the hands-on skill evaluation with a certified instructor.